Elevate the look of your stair railing with an elegant mid-rail design that features one upper baluster for every other lower baluster. 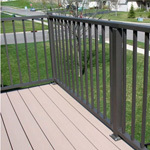 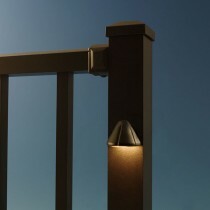 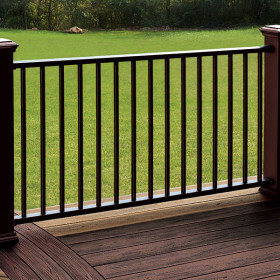 Riviera II from Westbury Aluminum Railing adds subtle symmetrical charm and is available in convenient kits. 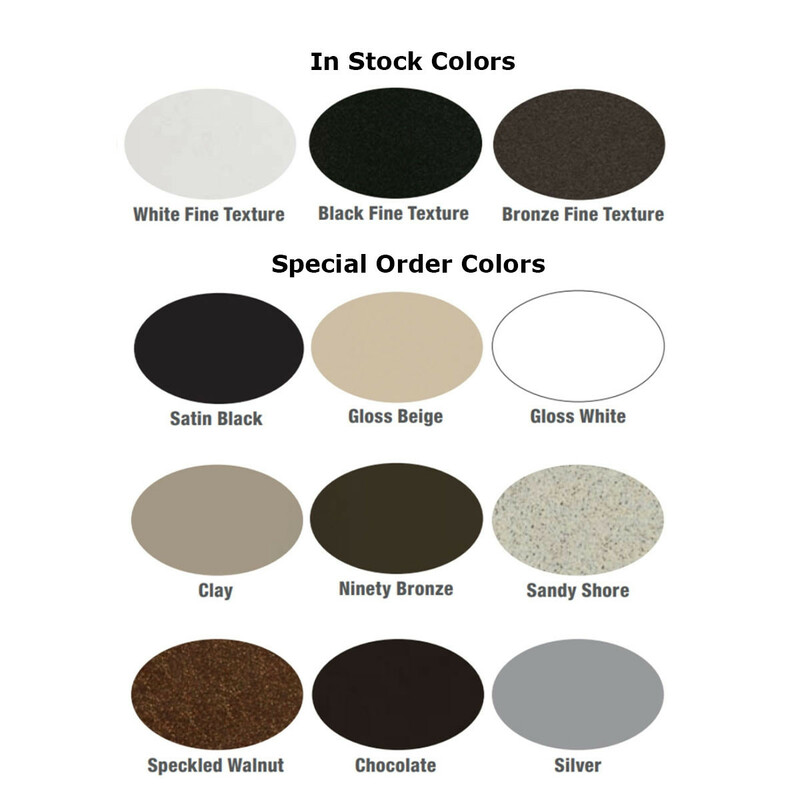 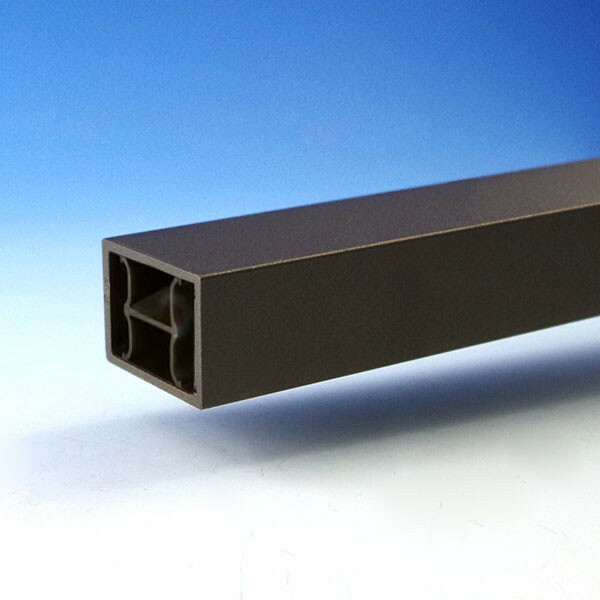 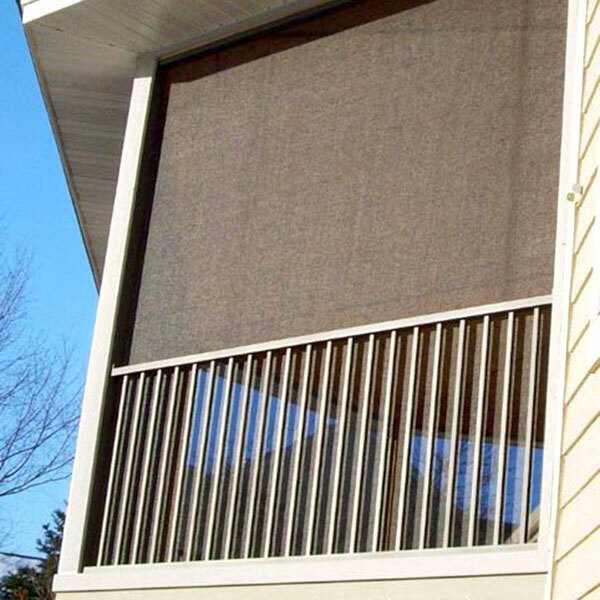 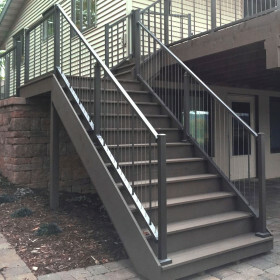 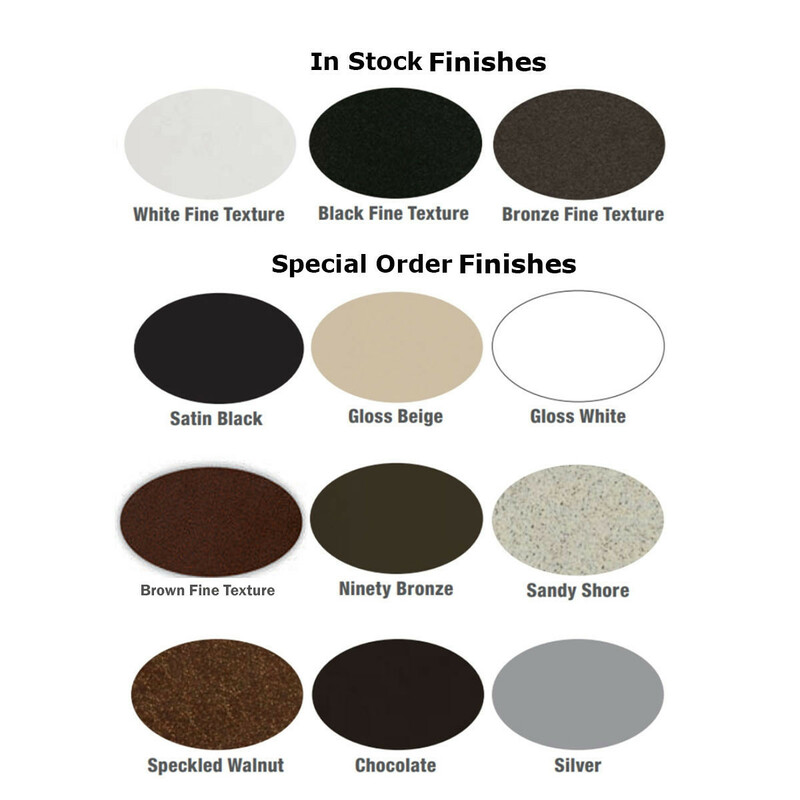 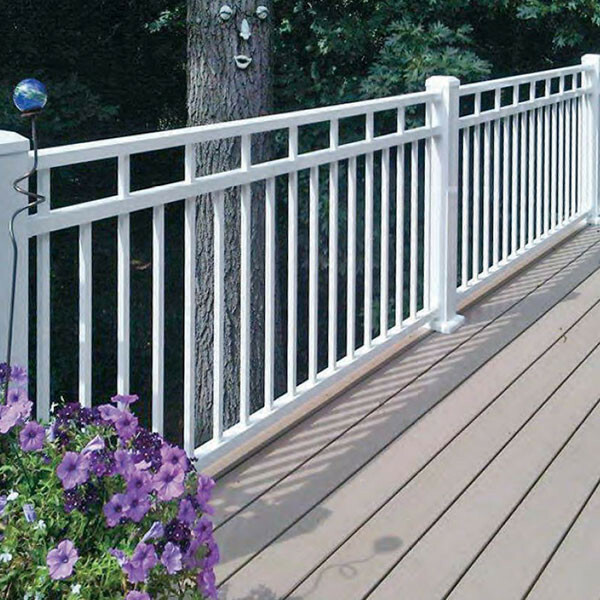 The solid aluminum construction is offered in several durable powder-coated finishes; each kit includes standard stair rail brackets to install a 36" or 42" high railing at a pitch of 30-36 degrees. 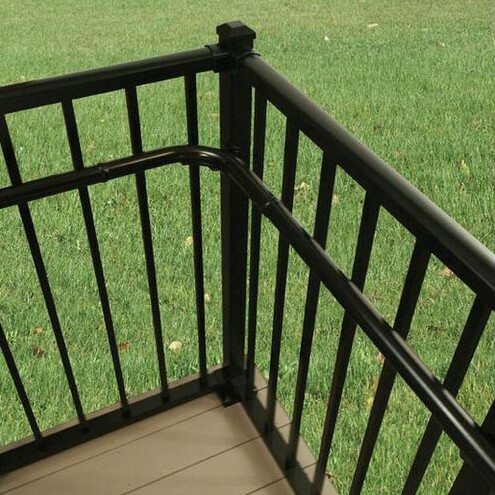 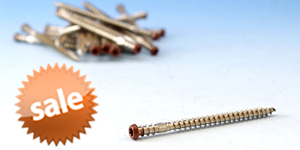 For additional safety, check out Westbury's matching continuous handrail. 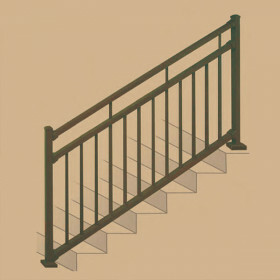 Rail Height 36" and 42"